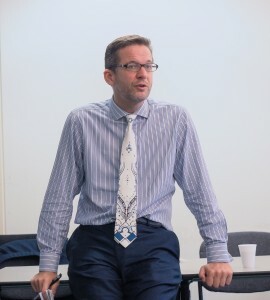 Richard Heaton, Permanent Secretary of the Cabinet Office and First Parliamentary Counsel recently visited Nottingham on to attend the cross-departmental Senior Leaders network meeting. He spent the morning talking and answering questions about reform, digitalisation and the future of the civil service to the network whose members included representatives from HM Prison Service, Driving & Vehicle Standards Agency (DVSA) and the Gangmasters Licencing Authority. 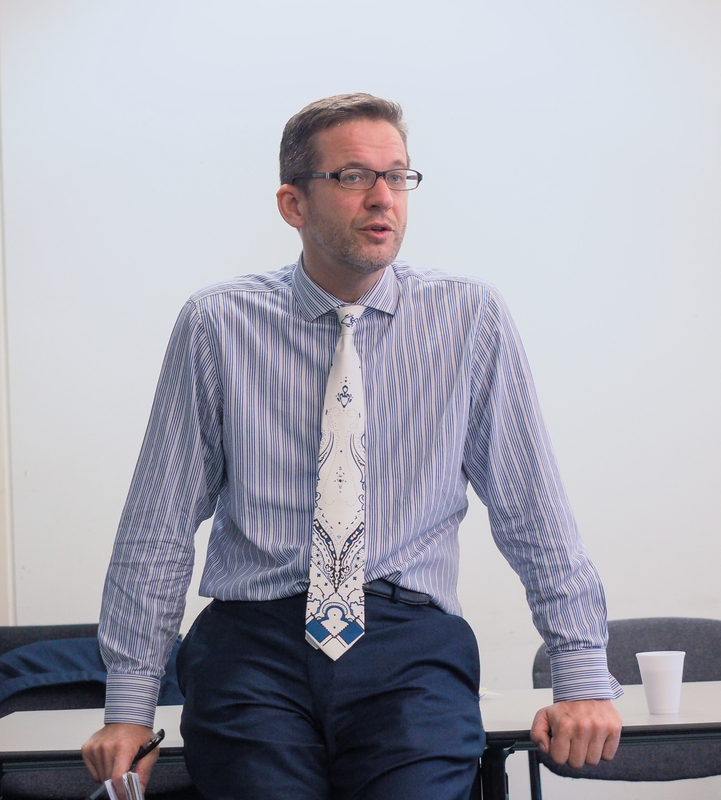 Alex Holmes, Deputy Director at the Office of the Chief Technology Officer also spoke about the way in which the digital revolution is changing the way the civil service works and does business with its customers. it was an excellent opportunity to hear how the digital agenda is being supported and driven at the heart of government. Particularly good to hear that the projects are collaborating to use the skills of technical people with those of the business areas - the best model to ensure technology really meets the needs of users and transforms services. 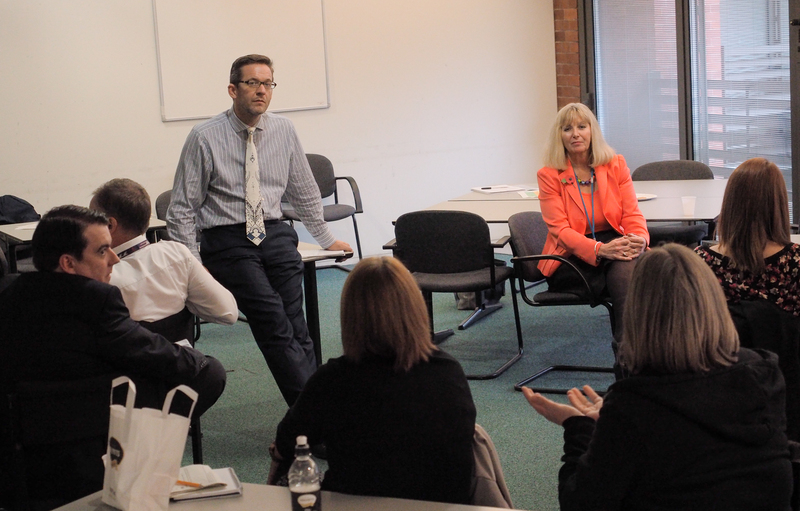 Richard then shared an informal lunch with a cross section of staff from 7 departments. He covered similar themes to the morning session and staff had an opportunity to ask him questions. In my agency, Cabinet Office are often viewed as being out of touch with civil servants in the regions and I felt this was a good opportunity to listen and share views. I was particularly interested in his thoughts on the performance management system and future pay deals to motivate staff as austerity measures continue.